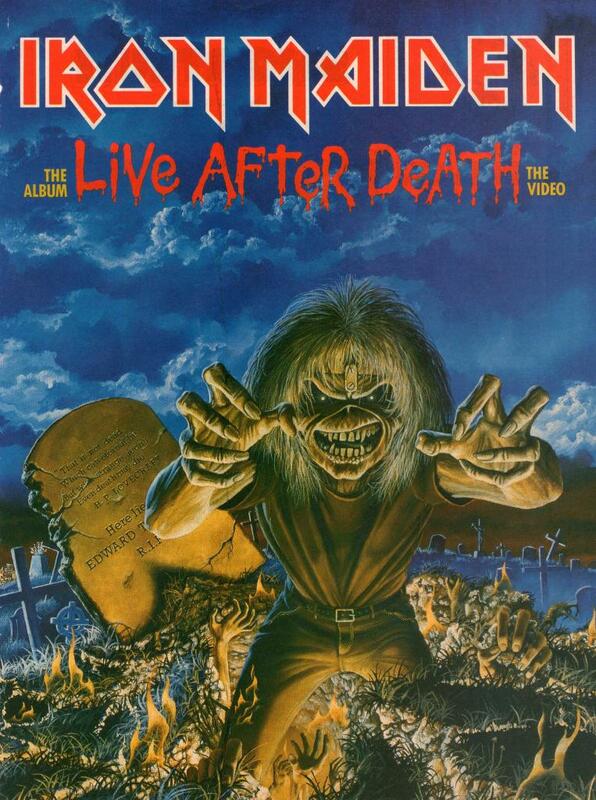 FUN FACTS: Here is the original Live After Death cover. 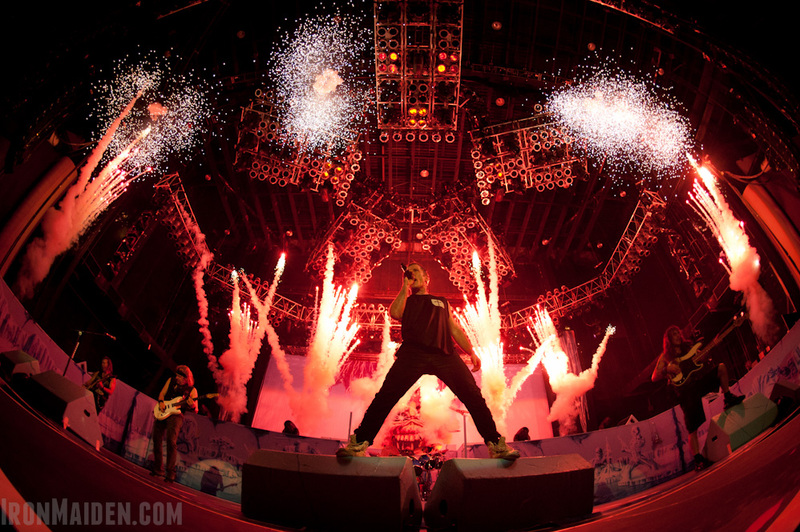 Scream for me Eddie! Who is your favorite guitarist? Stupid question right? 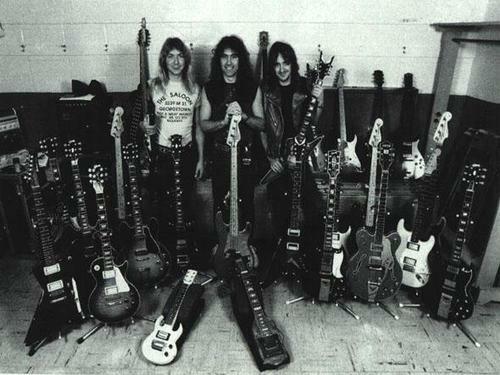 The answer has got to be two names: Dave Murray and Adrian Smith. 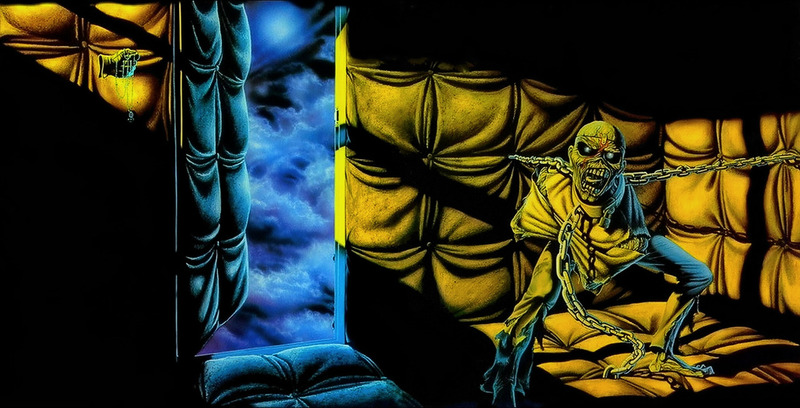 With this chapter in our study of Iron Maiden history we celebrate the guitar playing of Maiden’s classic era. 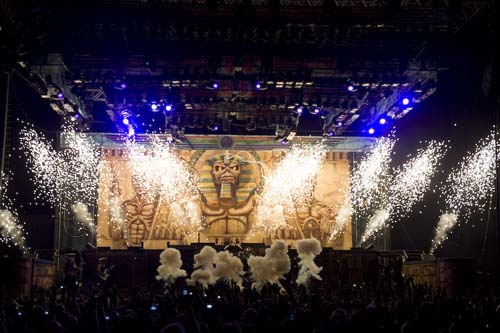 With the Maiden England World Tour, are Iron Maiden through with their 1980s stage recreations? We could take some more, really, and in this Best & Worst feature we give you our verdict on the stage productions we like the most and the least from that glorious decade.